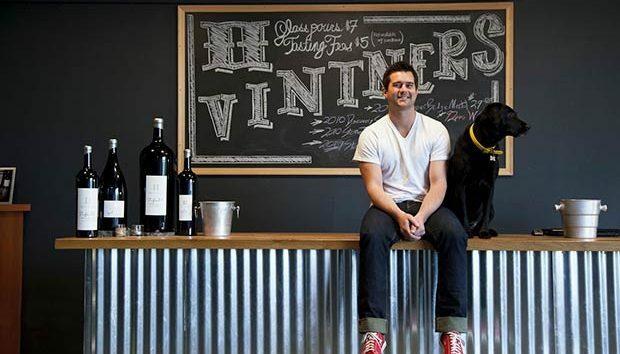 When Two Vintners was founded in 2007 by Winemaker Morgan Lee, Syrah and Merlot were the outcast varietals of the wine industry. These varietals were two of the best varietals the state had to offer. 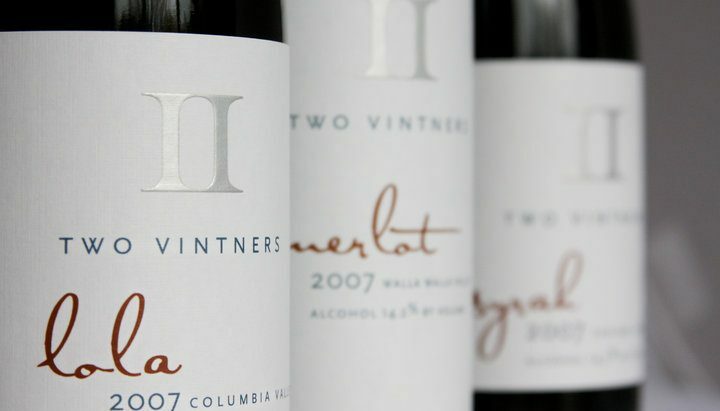 Those trends created the foundation of the Two Vintners label. This willingness to do the unpopular but delicious has guided the brand since the beginning, this has helped the winery to create wines that you won’t see anywhere else. Wine at Two Vintners is about the experience. Branching out. Trying new styles. New varietals. 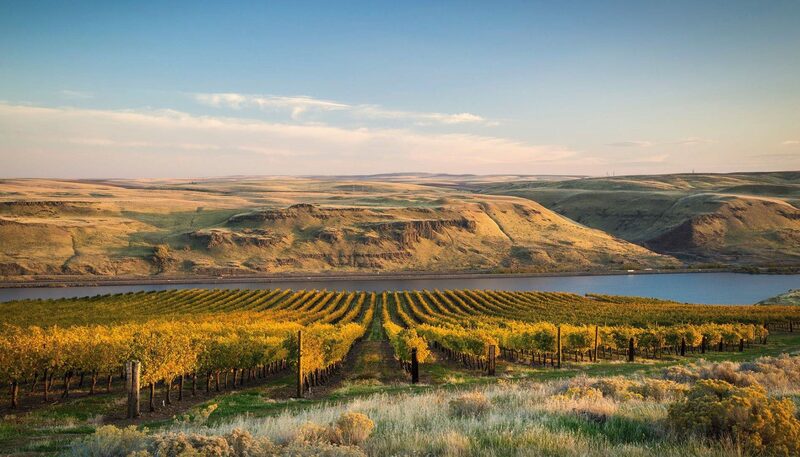 They want to expose you to wines that show how unique Washington wine can be. Its goal is to make a wine that you want to share with your friends and family. They want our wine to be shared, experienced, and accessible to all, something special that everyone will enjoy. Two vintners goal is not only to be the best at what they do, but to be the only ones doing what they are doing. Zinfandel, Merlot, Legit (Bordeaux Blend) , LOLA (Syrah – Cabernet Sauvignon Blend) , Columbia Valley Syrah, Stones Syrah, Diamonds Syrah and Grenache Blanc.